As a result of dramatic changes in the healthcare industry, hospital organizations have been employing a record number of physicians and assuming an unprecedented amount clinical risk exposure. In response, The Sullivan Group developed the Comprehensive Online Risk Education Program (CORE Program) to provide risk managers with a scalable solution for ensuring all clinicians receive education and training on important risk and safety issues. In addition, the CORE Program explores other important timely topics that support the healthcare organization’s migration towards seamless clinical integration and care coordination. Clients that participate in the CORE Program gain access to the extensive CORE Program Library. By working with a TSG education expert, organizations will assign their clinicians the appropriate curriculum to meet their needs. 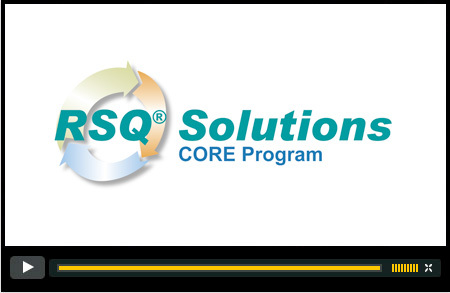 Organizations can select topics from several different categories, including: Enterprise RSQ® Education, Clinical Topic RSQ® Education, and Specialty-Specific RSQ® Education.